Mastiksoul has been killing it for years on the global/latin influenced tip. I don’t know a ton about him, just that he is from Angola and now lives in Portugal and runs the 4Kenzo label. He has done a bunch of great remixes and original productions that have made their way into my sets over the years. 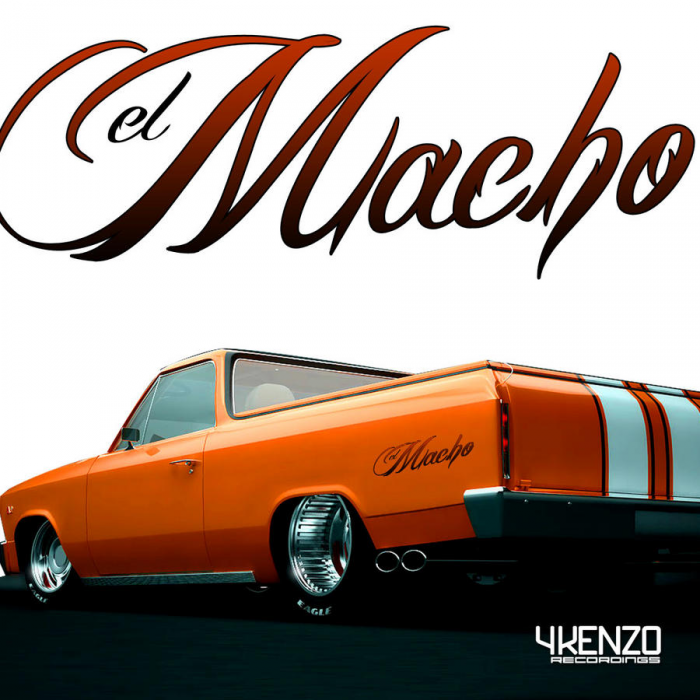 Here is my moombahton edit of his recent track El Macho. Check out the original too, its great. This entry was posted on November 30, 2010 at 5:24 pm and is filed under Ben Tactic, Uncategorized. You can follow any responses to this entry through the RSS 2.0 feed. You can leave a response, or trackback from your own site.